For an inexpensive mouthpiece you can't go far wrong with this piece. 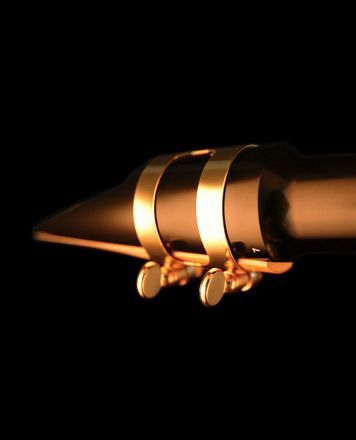 It has a high baffle giving an overall bright sound, almost like a metal mouthpiece. I would not recommend it for classical playing but for general jazz use it is ideal. Intonation is good from bottom to top, although the high register tends to sharp a problem with most soprano saxes and mouthpiece combinations. ID: 265593 © 1996–2019 Thomann GmbH Thomann loves you, because you rock!